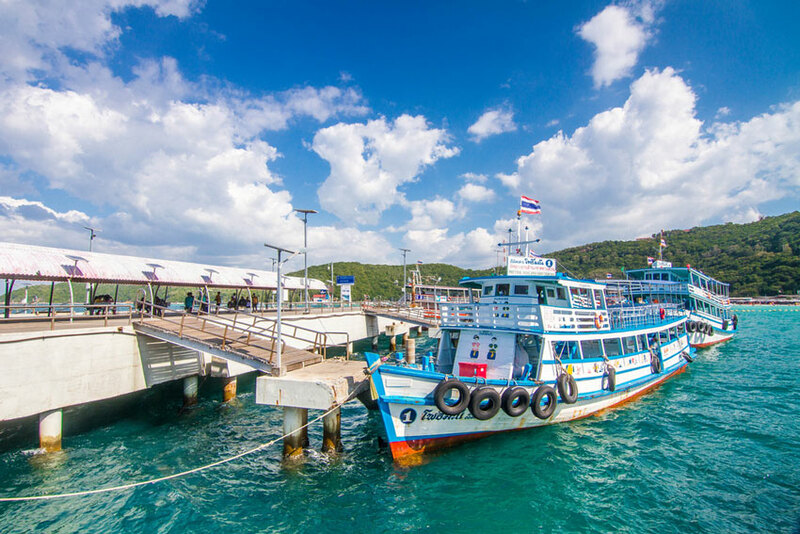 Bali Hai Pier is the central hub for getting the ferry to Coral Island (Koh Larn). 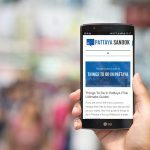 In addition to the regularly scheduled ferries, the Pattaya Pier is a jumping off point for speed boats, fishing charters and Scuba excursions. The port is busy with boats picking up and dropping off passengers throughout the day. The ferry to Coral Island costs 30 baht and takes approximately 45 minutes to get there. Tickets are purchased on the pier before you are about to board the boat. You will sometimes find some unscrupulous touts looking to sell unsuspecting tourists ferry tickets as they walk out to the boats. They should be ignored as the official place to purchase is directly at the ferry you wish to board. Ferries depart for Coral Island starting at 7:00 am and run on a regular schedule to either Naban Pier or Twaen Beach. From those destinations you can get to other areas and beaches of Koh Larn. Naban Pier is a dropping off point and you will need to take a motorbike taxi (40-60 baht), Songthaew (30-40 baht), or rent a motorbike for the day (200-300 baht) to get to the nice beaches. The last boat back to Bali Hai Pier is from Naban pier at 6:30pm (18:00). One should be there early so they don’t miss their ride home. The last boat from Twaen Beach is much earlier at 4:00pm (16:00). A visit to Koh Larn is quite popular for people on holiday in Pattaya. 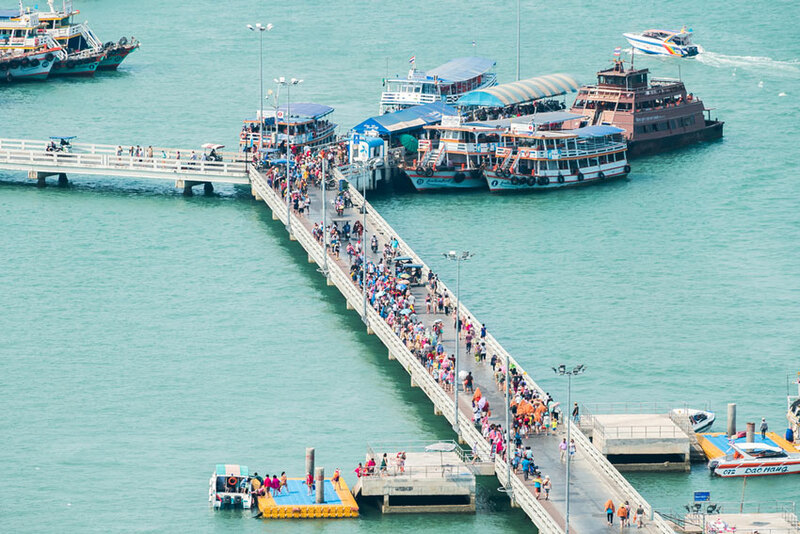 You’ll find the Pattaya Pier a buzz with activity all day as people are coming and going from the Island. Boats are usually quite full, but are not overcrowded. 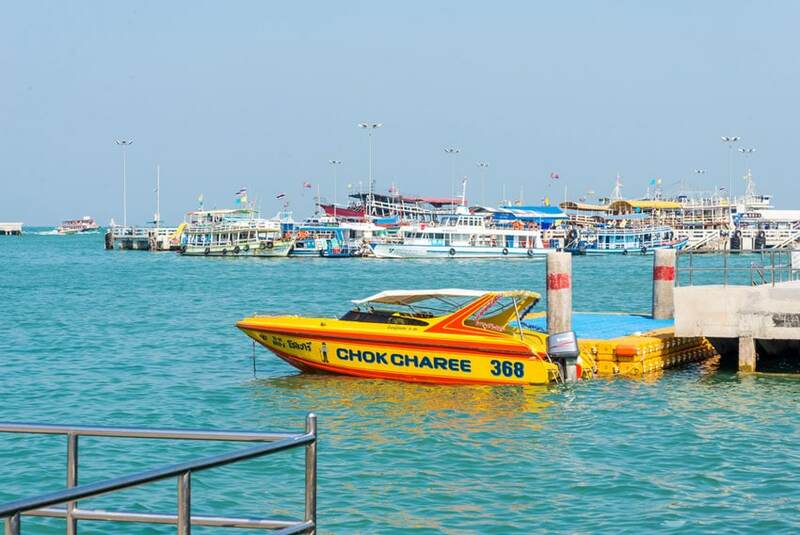 If you wish for a quicker and private ride to Koh Larn you can arrange for a speed boat to take you from Pattaya Pier. There are various vendors inside the main building where you can arrange for a boat. 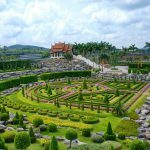 Prices can range anywhere from 1,500 to 2,500+ baht typically. Boats come in several sizes, if your group is smaller look for a smaller boat and you should get a better price. The speed boat can make the journey to Koh Larn in about 15 minutes. Another benefit to renting a speed boat is that it can take you exactly to where you want to go. 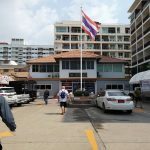 In addition to dropping you off at the various beaches of Coral Island you can arrange to go to other islands nearby Pattaya as well. Those islands include Koh Krok, Koh Sak, or Koh Phai. One downside to the boat vs. ferry is that you will have a predetermined time to head back to Pattaya. The ferry leaves some flexibility in your schedule. In addition to the Bali Hai Pier, the surrounding area has the Bali Hai Plaza shopping mall and is an entertainment hub with many clubs, shops, and activities. At this end of Walking Street you will find Mixx Discotheque, Lima Lima Club, and the Rocket Ball ride (not for the faint of heart). You also have Pattaya EasyKart where you can race go-karts around a track (quite fun). Bali Hai Pier is an iconic part of the Pattaya vacation experience. It is located just past the southern end of Walking Street and is hard to miss. Image Credits: Somkiat Test/Shutter Stock, Putthipong Sukjaroen/shutterstock.com, jabkitticha/shutterstock.com.